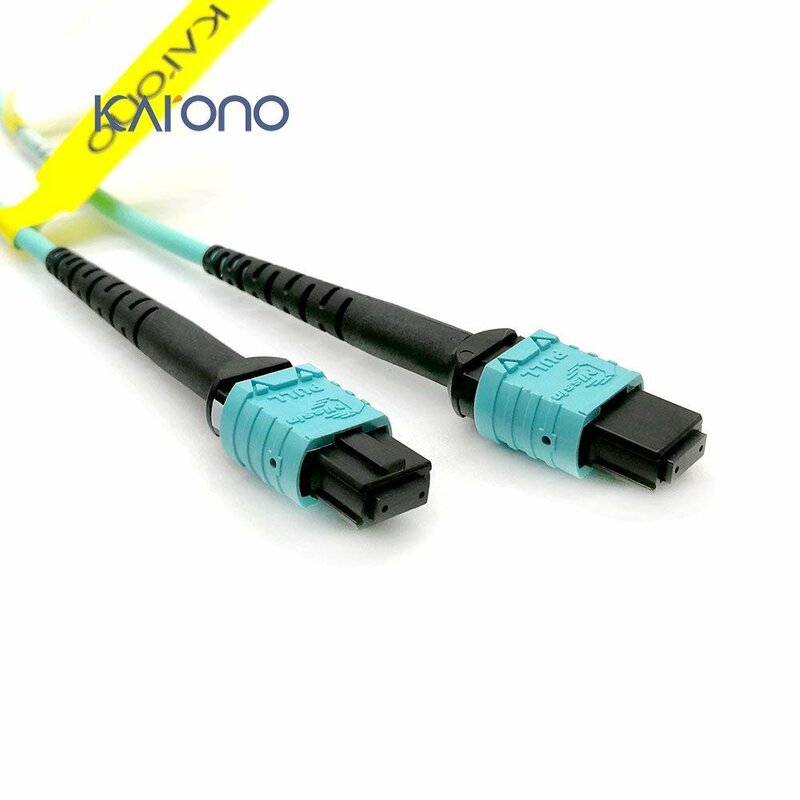 MTP/MPO to MTP/MPO fiber patch cables are designed for high-density fiber patching in data centers. The MTP/MPO connector is approximately the same size of a SC connector but since it can accommodate 24 fibers, it provides up to 24 times the density, thereby offering savings in circuit card and rack space. This series cables are manufactured using laser-optimized, 50/125, OM3 multimode cable, and support speeds up to 40GbE. MPO/MTP OM3-rated for 10Gb Ethernet applications and can support speeds up to 40GbE. It also supports 40GBASE-SR4 and 100GBASE-SR10 in applicable parallel optics networks. 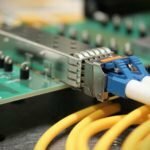 Patch cable meets the most current industry standards, including IEEE 802.3ba and TIA LOMMF. The MPO connector offers up to 12 times the density of standard connectors,providing significant space and cost savings. MPO patch cord utilize precision molded MT ferrules, with metal guide pins and precise housing dimensions to ensure fiber alignment when mating.